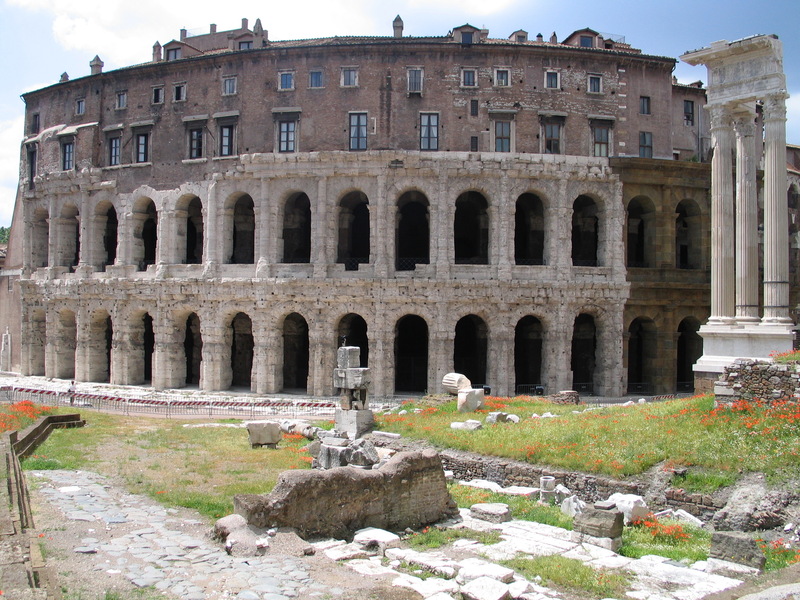 Next week a very influential travel writer will drop in on Rome for an update and I would REALLY like to be able to share with him my usual positive outlook on the world’s most resilient city. But it is getting harder to maintain optimism. From afar, the headlines about broken transit and abandoned public spaces could seem like “strumentalizazzione” (instrumentalizing?) and raise suspicion. It’s easy to point blame. It’s better to give the benefit of the doubt. Bla. Bla. Bla. Rome has endless treasures so there is no need to focus too closely on its defects. That said, it is frustrating — and that is the word I hear most often in my circle of friends, Romans and immigrants like myself — to try to help and be ignored. I would like to tell my travel writer friend to renew his invitation to readers to come to Rome and spend enough time to really enjoy it. His positive message translates into millions of euros of revenue for a city that needs it. I’d like to be able to remind him how great it is to walk from the Campidoglio to the Tiber Island, to experience so much of Rome’s ancient history in such a short space. 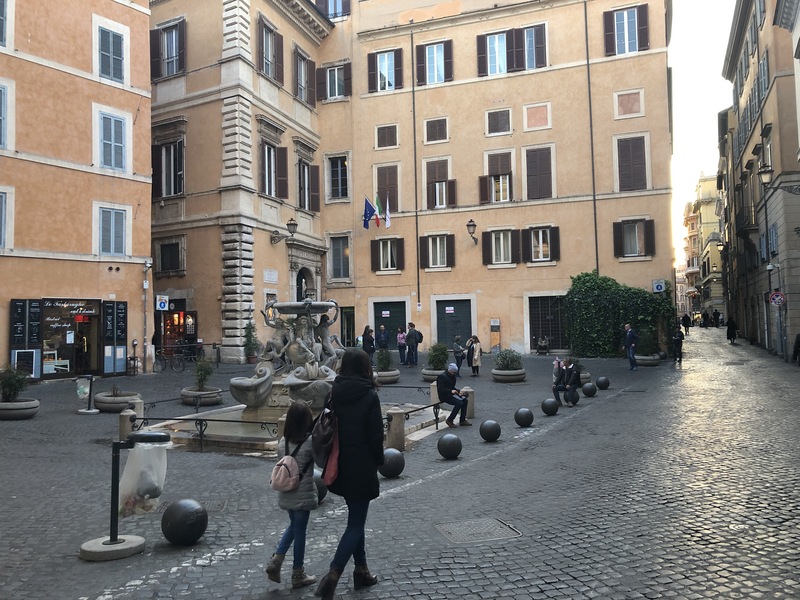 But it has become so dangerous to cross the street below the Campidoglio that the pedestrian crossing that the previous administration erased is once again half-visible, people tentatively step out but jump back in the face of speeding traffic. 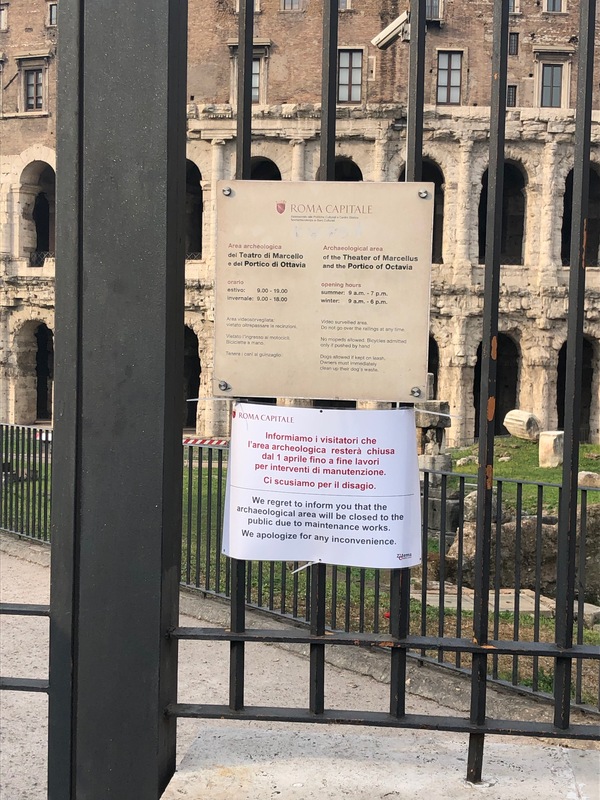 And if they do make it across they are faced with disappointment at the gates to the archaeological passage from the Theatre of Marcellus to Portico d’Ottavia, closed indefinitely. I’d like to take him down to the river’s edge to show him how the city has finally renewed its interest in its most valuable green infrastructure, but the steps smell like urine and, once down there, the homeless sleeping under the bridge and the graffiti on the walls give the place a menacing air not for everybody. I’d like to tell him to write about how you can be strolling in the picturesque back streets of Trastevere one minute and then a minute later hiking through the romantic Villa Sciarra park climbing the Gianicolo hill. 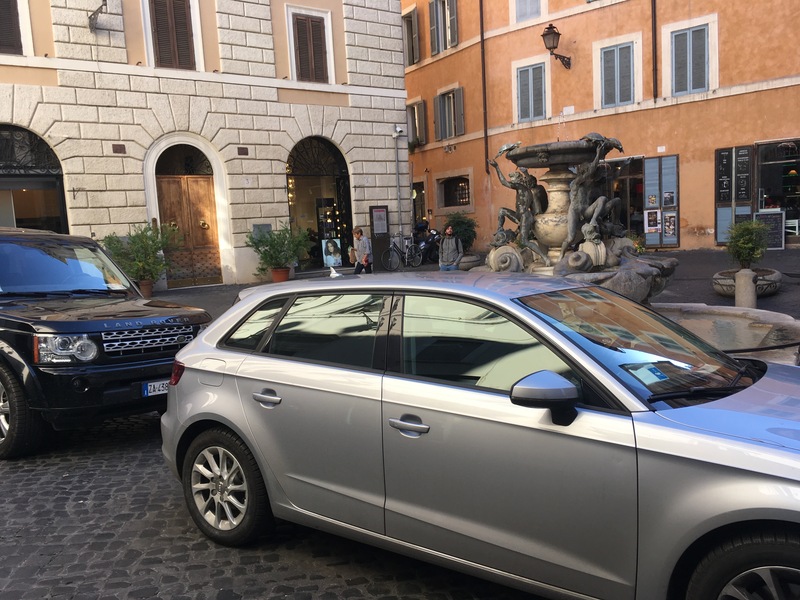 But the streets of Trastevere are filled with cars and garbage (don’t say it’s not true!) and the gate to Villa Sciarra has been closed for months. About the latter, my multiple letters to the mayor and her staff have gone unanswered, as if one of the greatest green spaces in the city is not of interest. I still say come to Rome, stay longer than average (but never enough), enjoy the incredible variety, the charm, the aesthetic wealth, the great food, the dramatic Romans. But don’t ignore that much of it is broken and should be fixed.